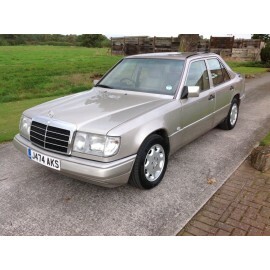 W201 190E 1.8 Auto In White with Blue Cloth Trim. 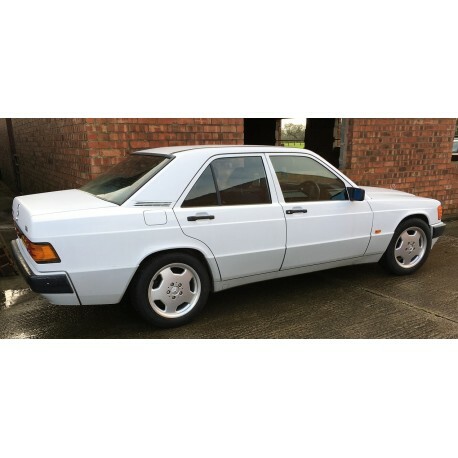 > Cars For Sale>W201 190E 1.8 Auto In White with Blue Cloth Trim. By buying this product you can collect up to 299 loyalty points. Your cart will total 299 points that can be converted into a voucher of £ 59.80. Heated Door Mirrors and rear Screen.